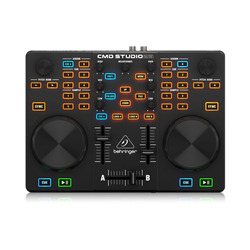 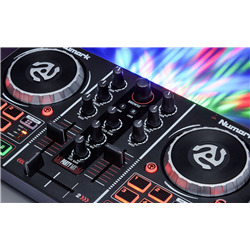 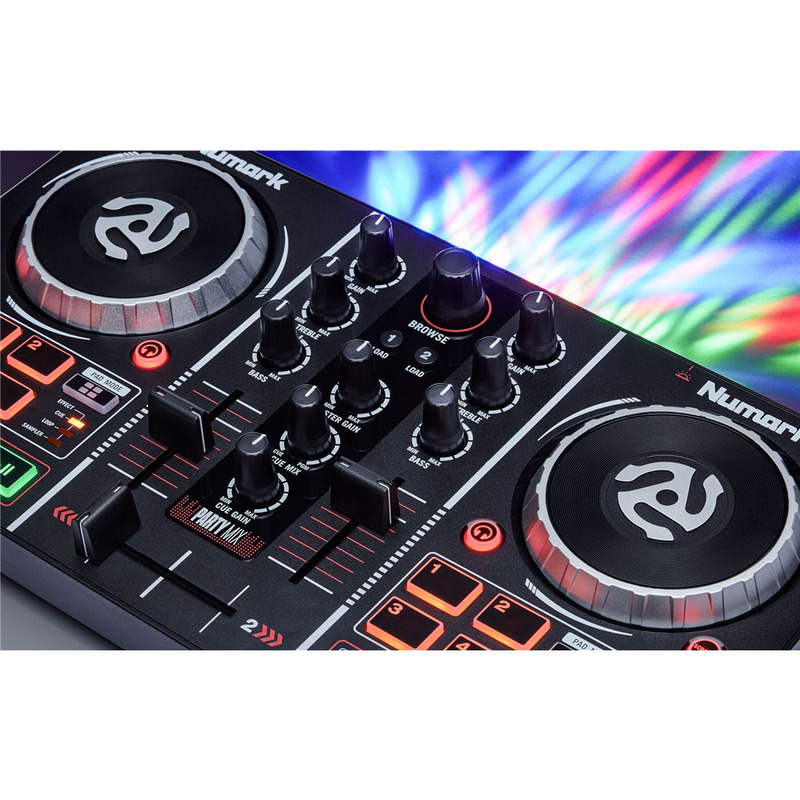 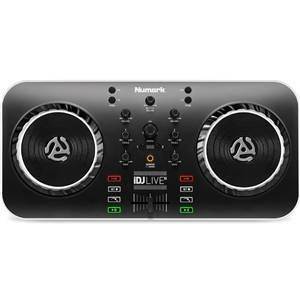 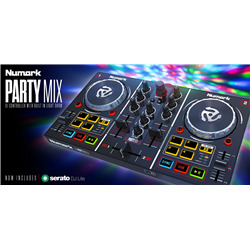 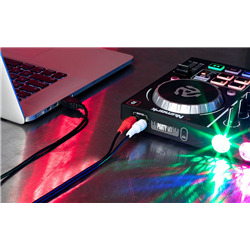 This is an amazing DJ controller that connects directly to your laptop and lets you play and mix all of your favorite songs with the included DJ software. 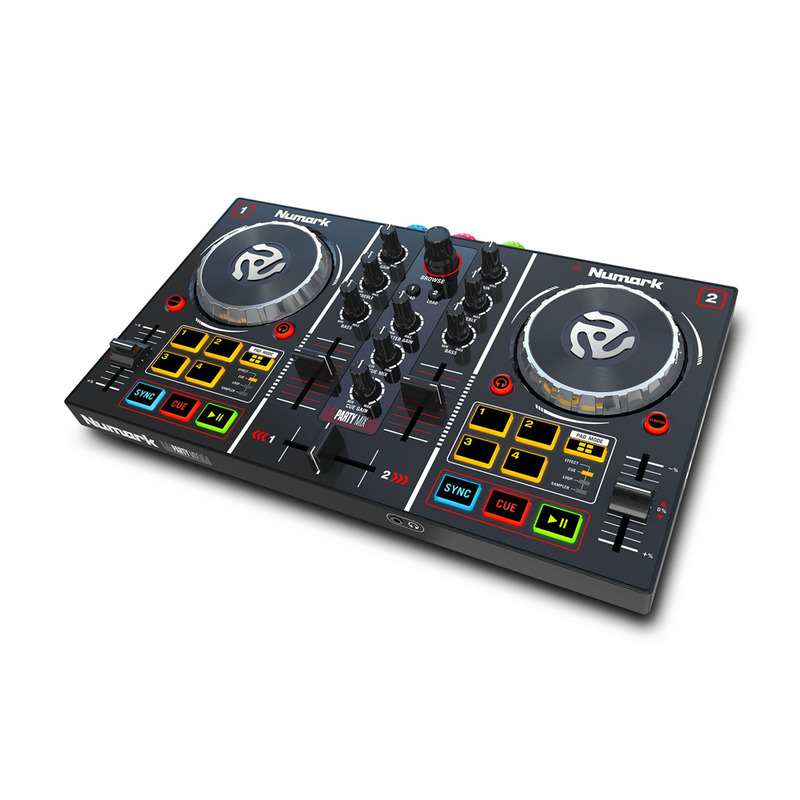 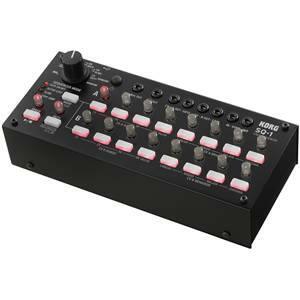 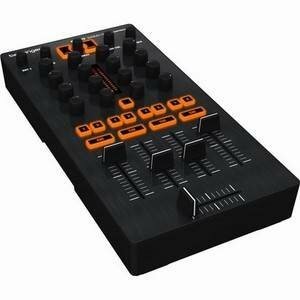 Mix, blend and create just the right mood with this 2-channel DJ controller—you will rock the house! 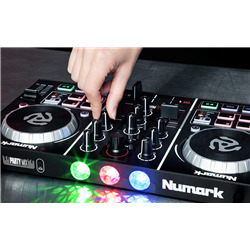 This is an amazing DJ controller that connects directly to your laptop and lets you play and mix all of your favorite songs with the included DJ software. 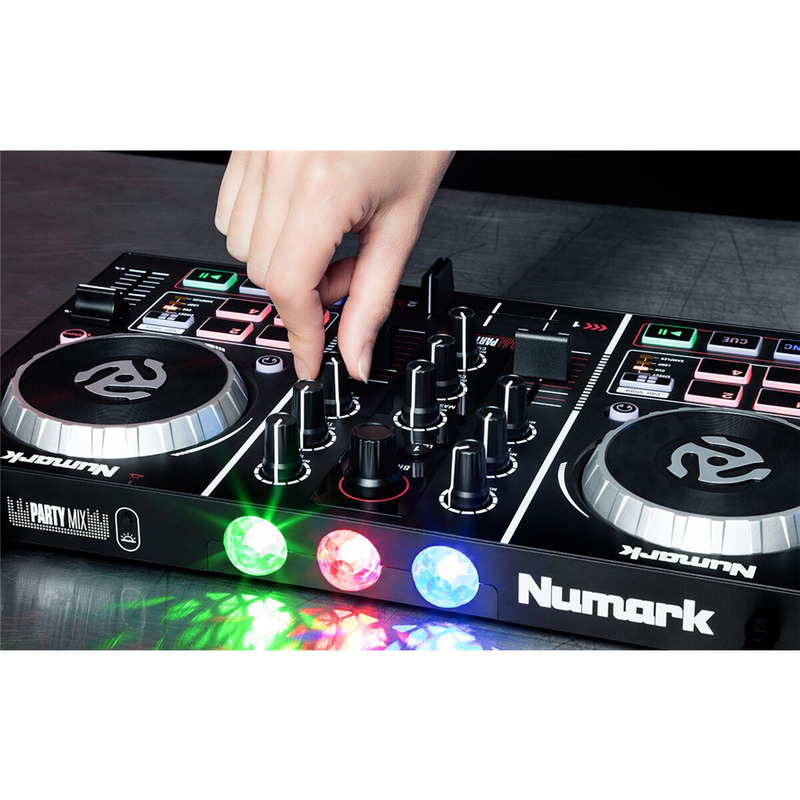 Mix, blend and create just the right mood with this 2-channel DJ controller—you will rock the house! 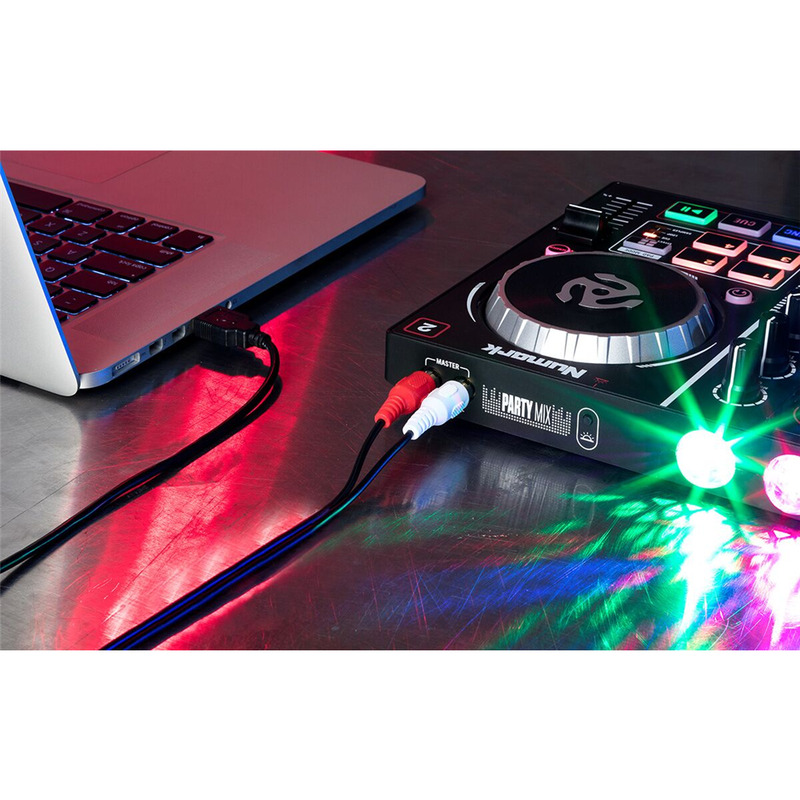 Preview your mix in your headphones before you crossfade the music to your speakers—just like a pro. 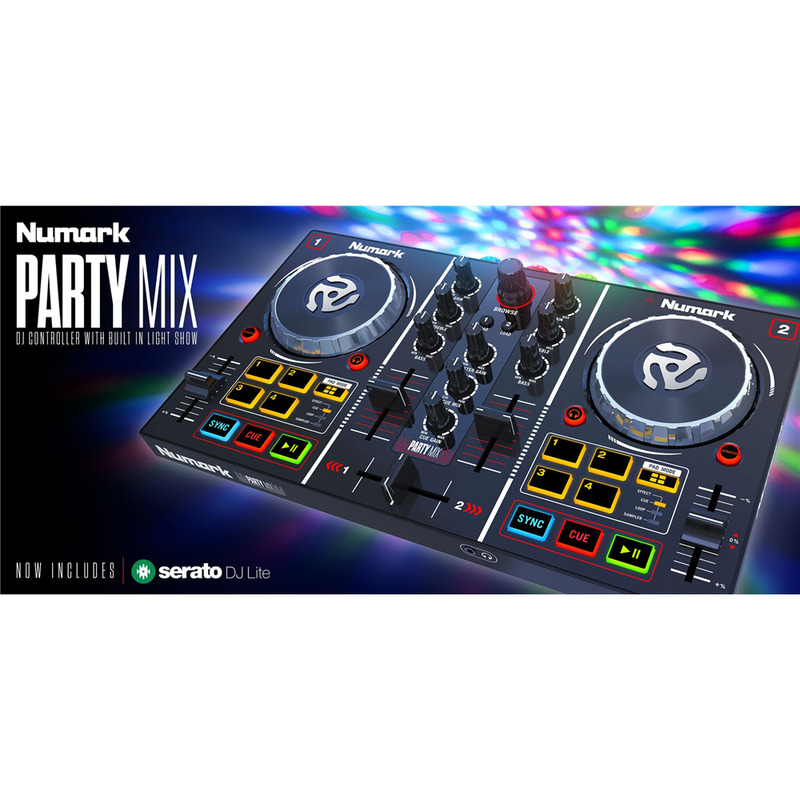 With Party Mix, you can manually sync the beat (or auto sync) and blend your songs with your playlist.